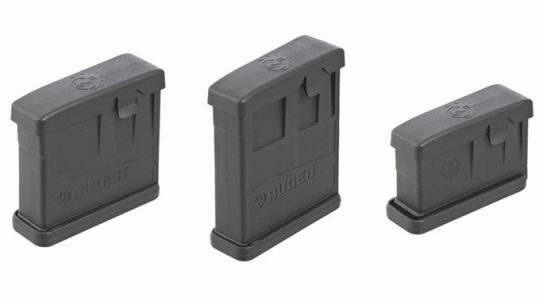 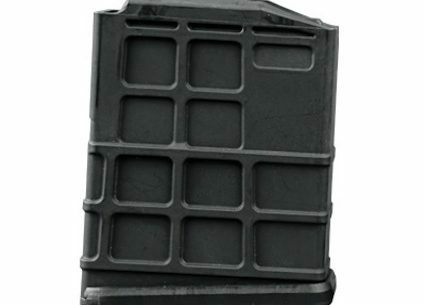 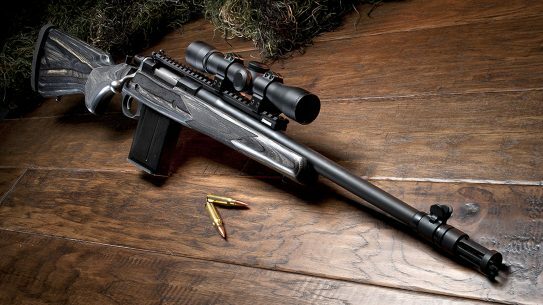 To ride and shoot straight, check out these 3 Ruger Scout Rifle accessories to get the most out of Jeff Cooper's legendary general-purpose bolt gun. 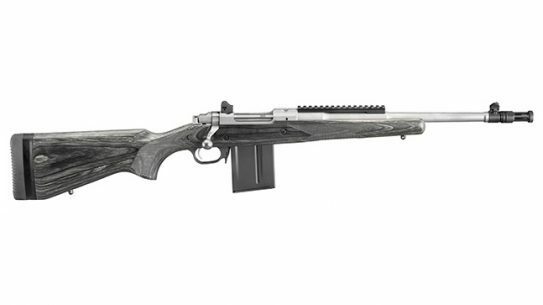 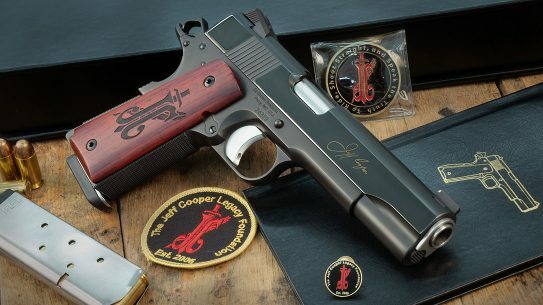 The Ruger Scout is a general-purpose rifle for hunting and self defense that suitably honors Jeff Cooper’s legacy and Gunsite. 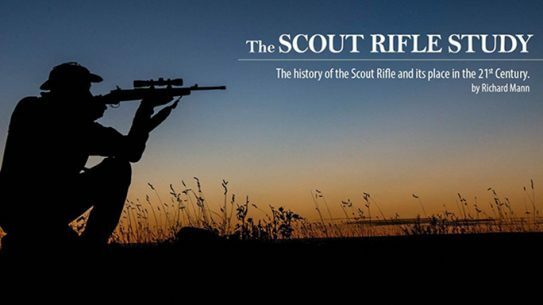 Richard Mann's "The Scout Rifle Study" takes an in-depth look at Jeff Cooper's conceptual one-rifle solution and its place in the 21st century. 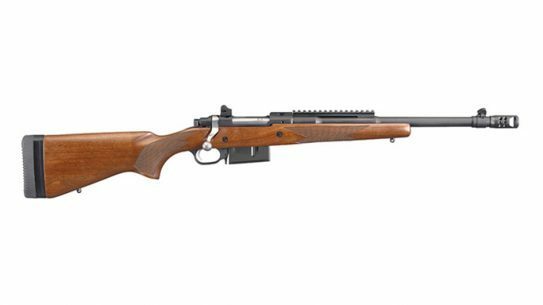 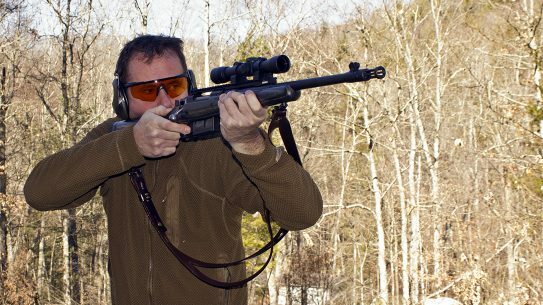 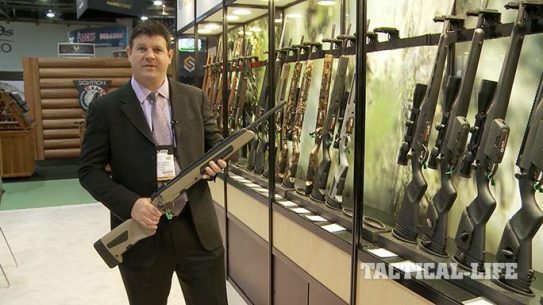 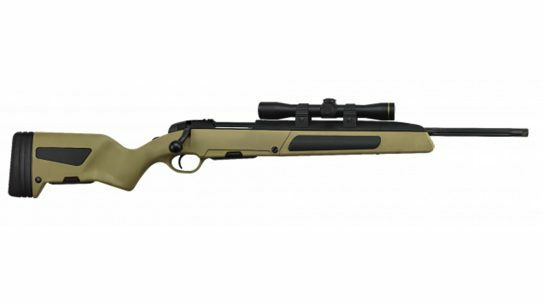 Savage Arms has released a truly versatile new rifle, the Model 11 Scout Rifle, that can handle any task, from hunting to self-defense! 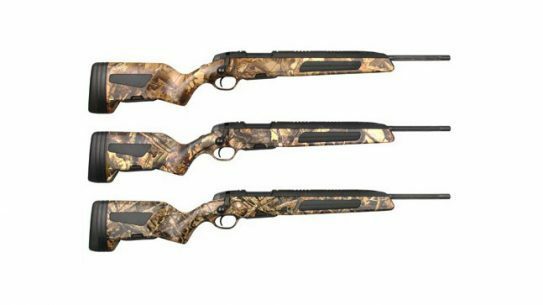 Three brand new hydro-dipped camouflage patterns will be available for a limited time on the lightweight Steyr Arms Scout Rifle. 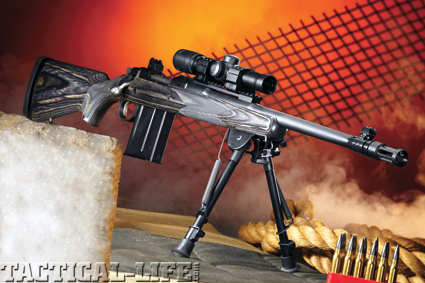 The legacy of Col. Jeff Cooper, along with the innovation of Steyr, collide with the ballistic gem 6.5 Creedmoor in the new Scout Rifle. 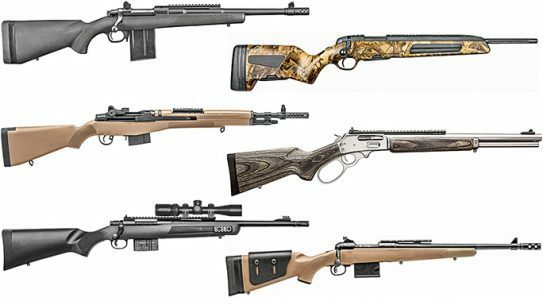 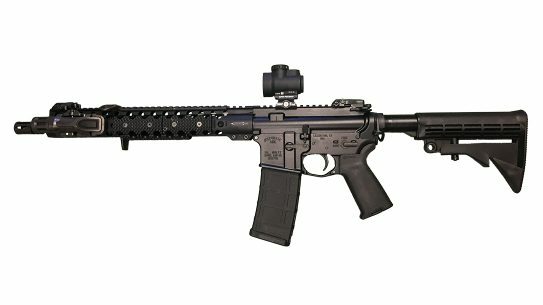 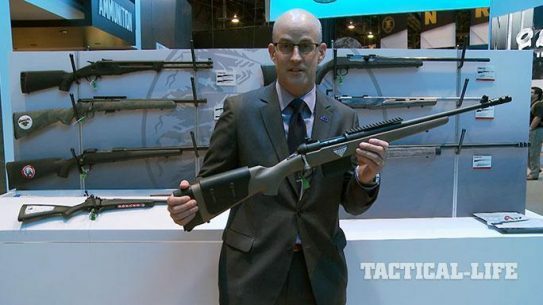 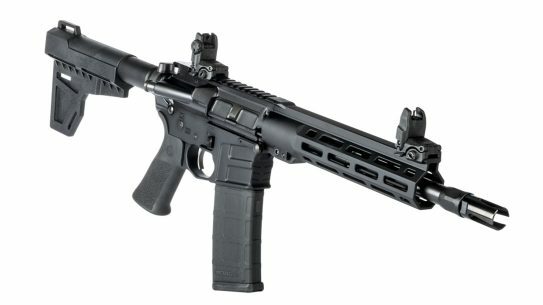 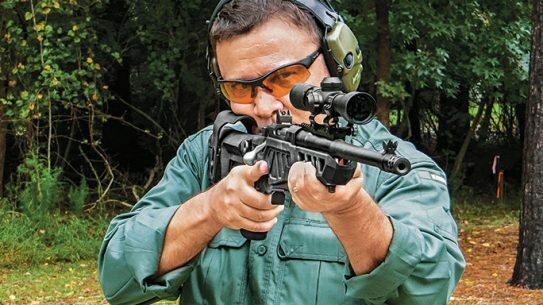 Savage Arms continues to release new firearms, this time rolling out the MSR 15 Long Range rifle, Blackout AR pistol and Model 110 Scout rifle. 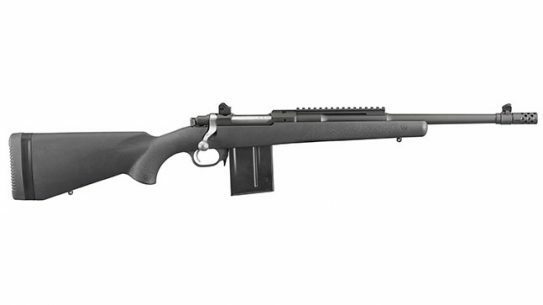 The battle-proven M14’s legacy lives on in Springfield Armory’s M1A Scout Squad rifle, an accurate, tank-tough design worthy of its heritage!